It's All About The Journey ... Downtown! The Stamford Downtown has it's own special district knows as the Downtown Special Services District (DSSD) which is a Business Improvement District established in 1993 with the mission to â€œmanage, enhance and promote the Downtown experience.â€ And what a job theyâ€™ve done - there is so much going on in this Downtown that it has its own website! 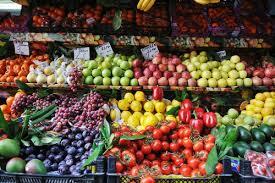 With such a wide array of dining options, Iâ€™ll begin with a section for the foodies out there. You will be sure to find something to please your palate with over 80 restaurants offering everything from burgers and shakes to cuisines from around the globe including Morocco, India, Spain and of course, Italy. 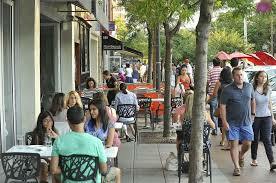 Itâ€™s common to see people meandering along Bedford Street or Columbus Place, meeting for cocktails at one restaurant and strolling to another for dinner then dessert. 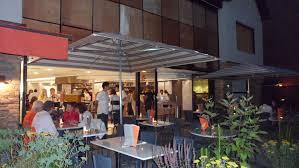 During the summer, restaurateurs open their outdoor patios and the street feels like a bustling, small European city with cafe tables dotting the sidewalks from one end to the other. Feel like dinner and a movie? You can catch a first run film on one of the 15 screens at either the Bow Ties Cinema Landmark or Bow Ties Cinema Majestic. 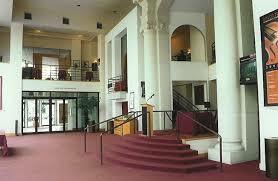 For those with a more independent streak, head over to the Avon Theatre. 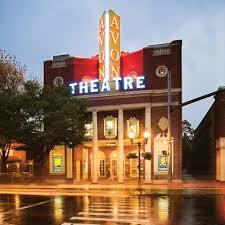 The Avon Theatre Film Center is non-profit and member-supported. 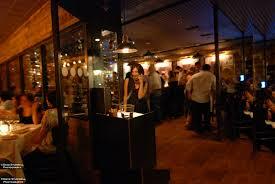 Itsâ€™ members are dedicated to presenting compelling independent, foreign, documentary and classic films. The Avon, itself a 1939 historic landmark, also holds special events that include forums for in-person, community dialogue with directors, actors and others in a â€œMain Street Americaâ€ setting. 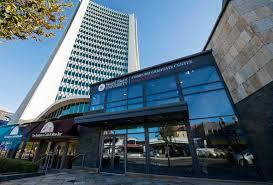 If you enjoy live entertainment, The Stamford Center for the Arts offers two venues. The Palace Theatre, and the Rich Forum. The Palace is a local landmark with a long history starting with Mary Vuono, who operated the Strand Theatre next door and was itsâ€™ visionary. 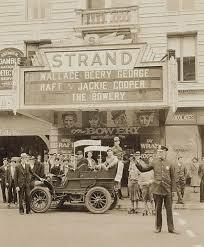 After successfully remodeling and expanding the Strand Theatre, Mary decided to purchase the building next door in 1920. 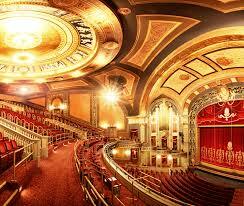 The Palace theatre was born 7 years later in 1927. Dubbed â€œConnecticutâ€™s most magnificentâ€ when it first opened, the Palace continues to offer the best of entertainment from well-known music and comedy acts to international dance companies and theatrical productions. The Stamford Symphony also calls the Palace its home and holds many concerts throughout the year with highly acclaimed guest musicians and evenings dedicated to compositions from classical masters including Beethoven, Mozart and Tchaikovsky. The Rich Forum includes the smaller Truglia theatre and Leonhart Studio where you can be an audience member for tapings of televised shows including Crazy Talk, Maury Povich or Jerry Springer. 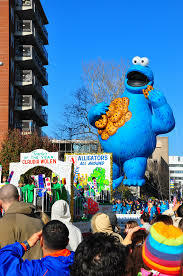 Stamford Downtown holds many events scattered throughout the year. 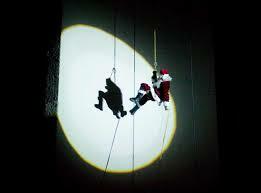 Some are yearly events, such as Repelling Santa and the Holiday Tree Lighting. Santa and guest repellers descend 22 stories from Stamfordâ€™s tallest building, Landmark Square, and then gather around Bedford Street for more holiday music and fun while waiting for the countdown to Stamfordâ€™s Holiday Tree lighting. A summer farmerâ€™s market showcases the best of local produce, flowers, and baked goods and in the fall over 100 craftsmen and artisans pitch their tents to showcase items for sale at Arts and Crafts on Bedford. 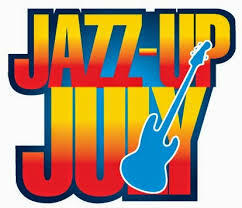 Of course how could I talk about Stamford Downtown events without mentioning the very successful summer concert series of Live at Five held every Thursdays for 8 weeks, and Jazz up July held every Wednesday evening in July where you can still bring a picnic dinner. Many well-known acts perform their stage shows to the enthusiastic crowds. These series have become so popular that many people travel statewide and from nearby New York to enjoy a balmy summer evening under the stars with food, drink and live music. 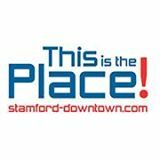 Downtown Stamford also has the vibe of a college town with satellite campuses of the University of Connecticut and Sacred Heart University offering undergraduate and post graduate degrees in their respective Stamford locations. The UCONN Stamford campus was originally located on Scofield Town Road, the site of the current Scofield Magnet Middle School. In 1990 planning began for a UCONN campus located in the heart of downtown. The downtown campus opened in 1998 in a contemporary glass enclosed building at the former site of â€œBloomingdalesâ€-a landmark of itâ€™s own. The location allows students to gain valuable work experience with business leaders at many Fortune 500 corporations headquartered in the heart of downtown. Sacred Heart University came to downtown in May of 2013 where it launched graduate programs in Business, Arts & Science and Education. Classes are offered in the Landmark Square building. If all of this sounds great, you might wonder what the housing options are. A multitude of modern apartment complexes have been developed in recent years to accommodate the growing demand for housing. There are currently more than 30 apartment buildings from high rises to low rises providing a large variety of choices. Older, more established buildings will have fewer amenities but keep you in the thick of the action, while newer or luxury complexes can offer everything from media and billiard rooms to indoor/outdoor pools and rooftop terraces. Three of the many condominium complexes located downtown are The Biltmore, The Classic Condominiums and Trump Parc. These are all high rise buildings with varying price points and amenities that appeal to different buyers. 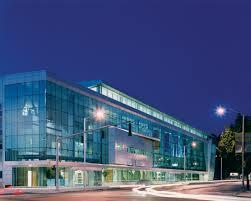 There are also other high rise buildings and townhomes located within a few block radius. 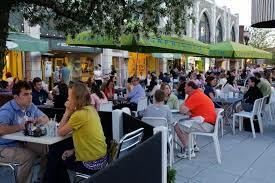 So if you enjoy an urban lifestyle in a vibrant and bustling environment, come take a look at Stamfordâ€™s Downtown. It just might be the right fit for you!